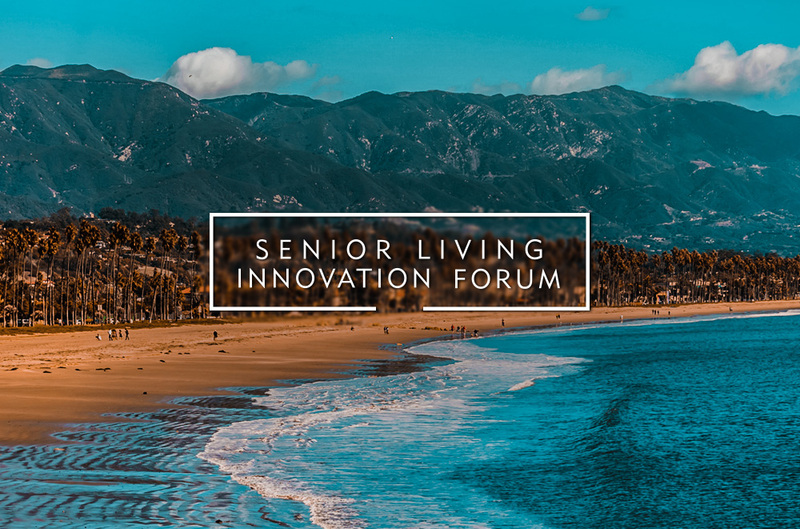 An invitation-only gathering where senior executives from the nation’s leading long-term care and senior living providers connect to explore innovations in technology, design, care and operations. "This was by far the best conference I’ve attended this year. The ideas and concept of tackling innovation was enlightening and invigorating. I am already looking for ways to implement new ideas in our existing housing stock as well as incorporating them into new developments." "The organizers of this event went of their way to find out what’s important to us prior to the event, and it was obvious in the content and speakers. Everything was dead- on with what our primary concerns are." "Your team has done a fantastic job with this forum. I appreciated the format with the vendors and received needed information that will be useful in the future. The activities and dining were done well so that effective networking relationships were gained." 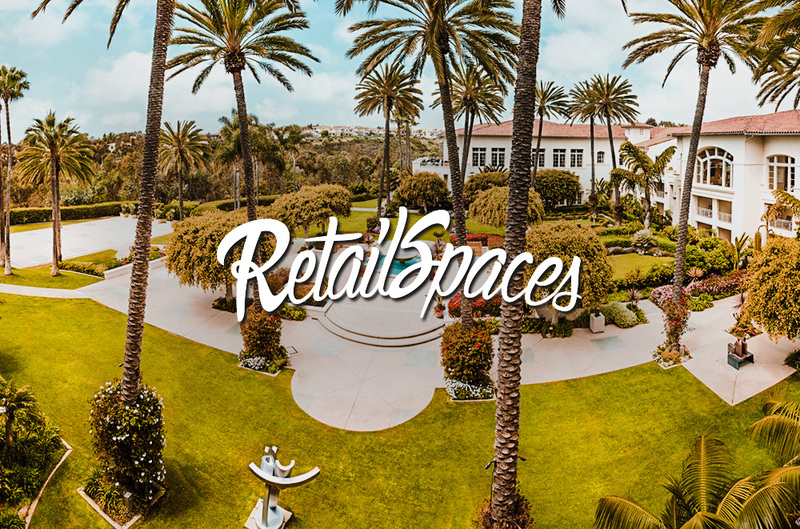 A one of-a-kind leadership retreat for those reshaping the future of brick-and-mortar retail. "Fun, educating and very worthwhile--and great venue!" "The quality of the speakers, attendees and vendors is fantastic. It's one of the best conferences I've been to. Educational, inspirational and fun." An invitation-only leadership retreat for hotel development, design, construction and engineering executives. "It was a great opportunity to connect 1:1 in a relaxed environment." "Awesome. Great attendees and good sessions. Also very well organized and the right amount of social events." "Great experience. Intimate setting for connecting with people in the industry and not too pressed on time to allow good relationship building." 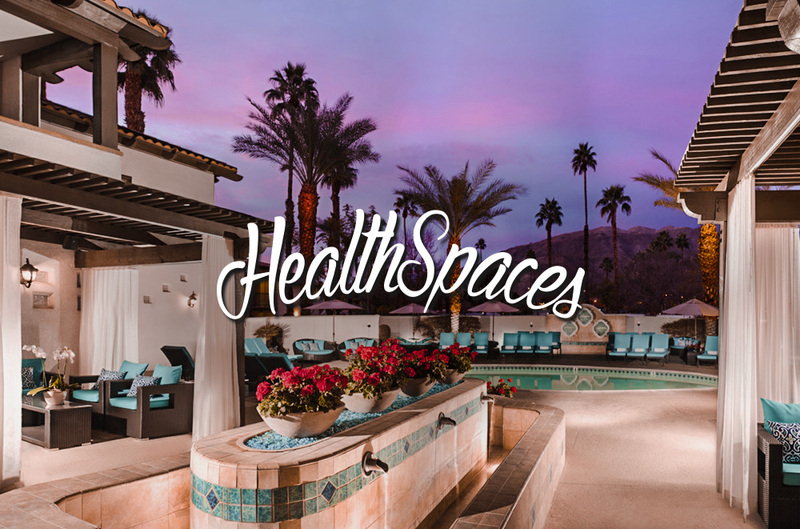 HealthSpaces (formerly the Health Facilities Innovation Forum) is an invite-only gathering of innovators in healthcare real estate, capital planning, design, construction, facilities and patient experience. "Well planned and organized! It’s learning what people have learned from their experiences. What worked... what didn’t work...and then trying not to repeat those mistakes, but also learn to take risks to try new ideas." "My experience was amazing. I have done almost ten conferences this year and I have probably learned more, and been able to connect with more people at this one conference than I have done at all ten combined!" "I don’t attend many other events at all. I attend this one especially because my peers are here. A lot of the healthcare organizations that are of similar size are here." "There is No Comparison. This is the type of show where you really spend quality time and decision makers are there. You’re focused on getting deals done and you are not wasting their time and they are not wasting your time. It’s really more strategic and that is important." The sessions and the venue were fantastic! Your team was a great host and everything worked like clockwork. 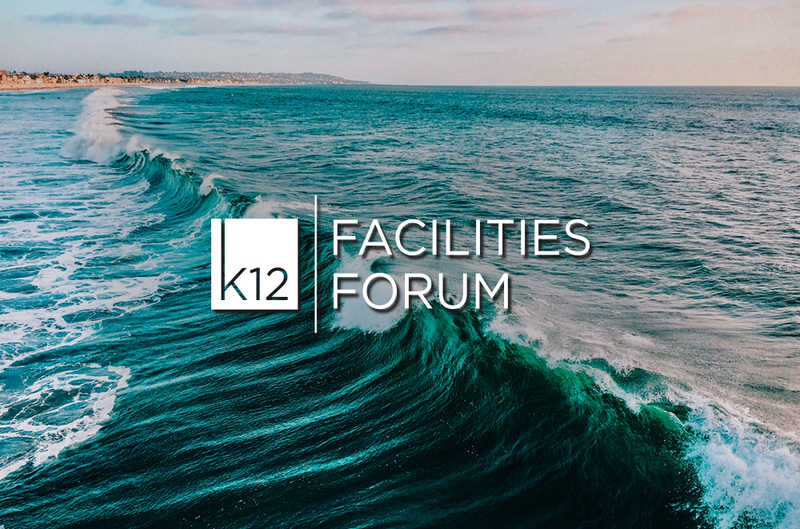 An invite-only gathering for senior administrators from the nation’s largest school districts to connect and explore how to efficiently meet the facility needs of their communities. "This was a quality conference that really focused on the issues that COO's face throughout the country in K-12 organizations." "It was excellent. 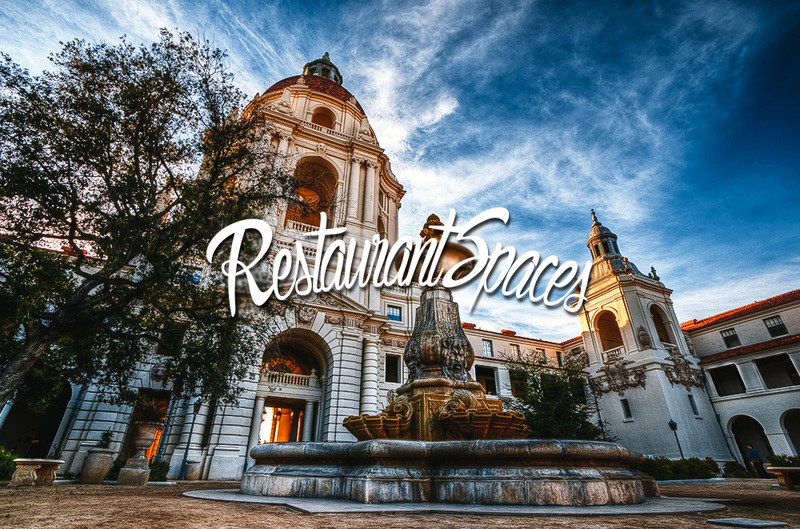 I loved the one on one with vendors and the relationships that can be established in those." "Great experience - relevant topics and collaborative format." "Honestly, this was by far the most productive and enjoyable conference that I have attended in my nearly 40-year career." 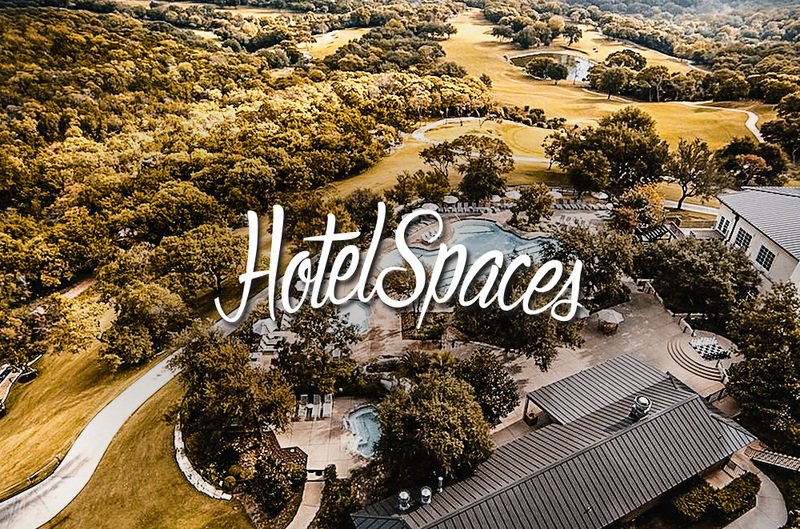 A one of a kind retreat for restaurant development, design and construction leaders. "Fantastic! I thought you hit it out of the park on this one! From content to group diversity to the length of the event." 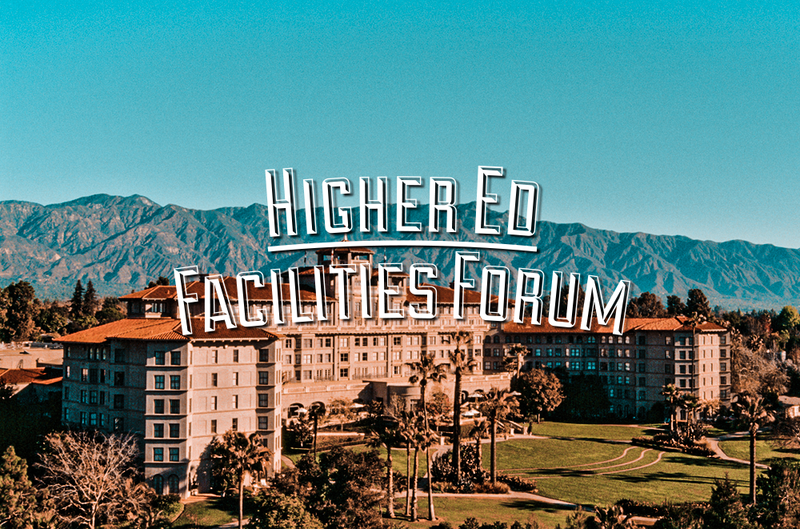 An invite-only gathering of senior facilities administrators from the nation’s leading colleges and universities. ""I had an excellent time t alk ing to new colleagues and to those that I knew from my previous attendance at HEFF. There are differences in the funding models between the UK and US, but there are also a significant number of challenges that bind us together. Hopefully, we can..."
"Thoroughly enjoyed the event---substance and networking. 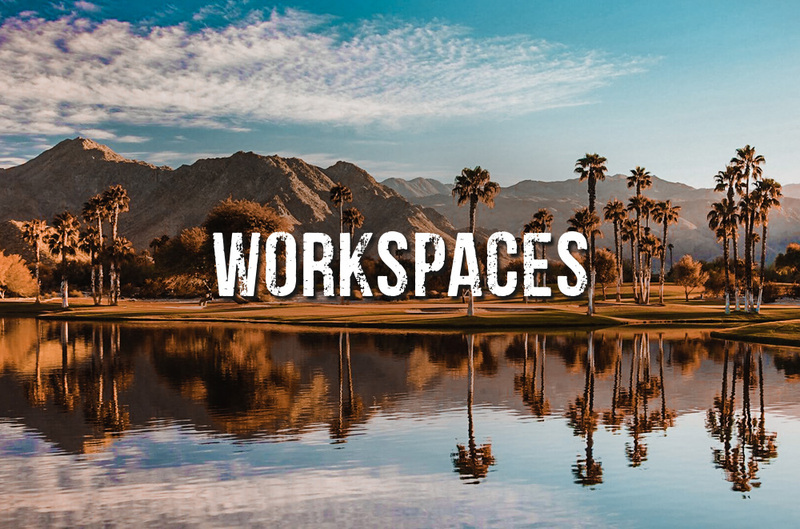 I really like the broad subject matter---learning environments, architecture, futurists---rather than than more narrowly focused FM topics typical of others." "A fantastic event, with relevant topics, strong suppliers, and great social time with peers. Very well organized and the shorter " TED-talk" style presentation s w ere very good-- succinct and informative." "I found the event to be an excellent use of my time, and I learned a lot from colleagues from all over the United States, the UK and Canada!" "I found the business strategy meetings very productive. This was my first forum, so I was not sure what to expect, but I left each session either more educated on a new technology/product or with a new contact to address a specific issue back home." "It was my first HEFF and I thought it was great! The size was i ntimate enough to meet others and learn about their successes and/ or challenges. "